Metal is made to withstand the elements. Built to battle rain, moss, ice and snow, metal is the material of choice for conquering nature’s toughest climates. 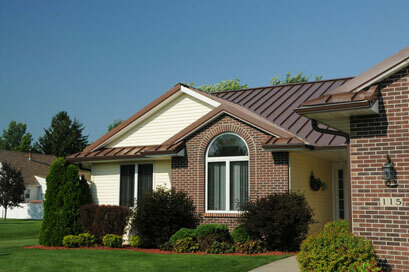 Metal roofing does NOT increase the likelihood of lightning striking your home. When installed with solid sheathing, metal roofing can actually reduce noise from hail, rain, and other bad weather. 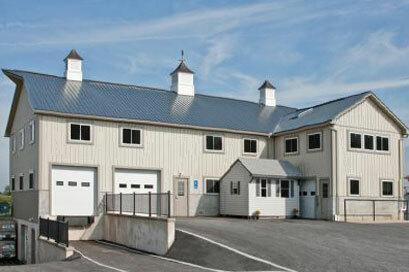 Metal roofing can withstand years of abuse from extreme weather. Today’s metal roofing is coated in zinc or zinc and aluminum to prevent rust and then painted to achieve the desired color.